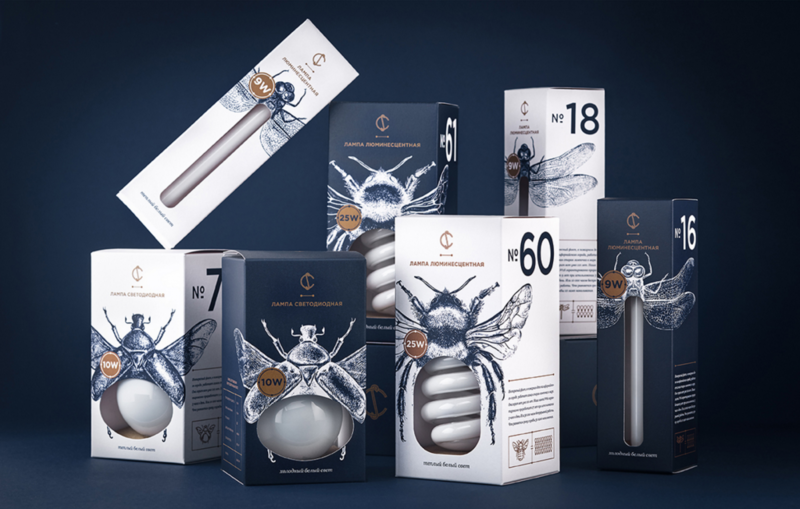 World’s great packaging design – We are all packaging consumers, interacting consciously or not with packaging design we are influenced by it and our choices are affected by it. Have you ever noticed that all low-calorie products use lightweight fonts and cool colours like green and blue? This way they represent products with reduced calories at a glance. According to design writer Steven Heller, “We are what we eat, but today we are what we buy”. 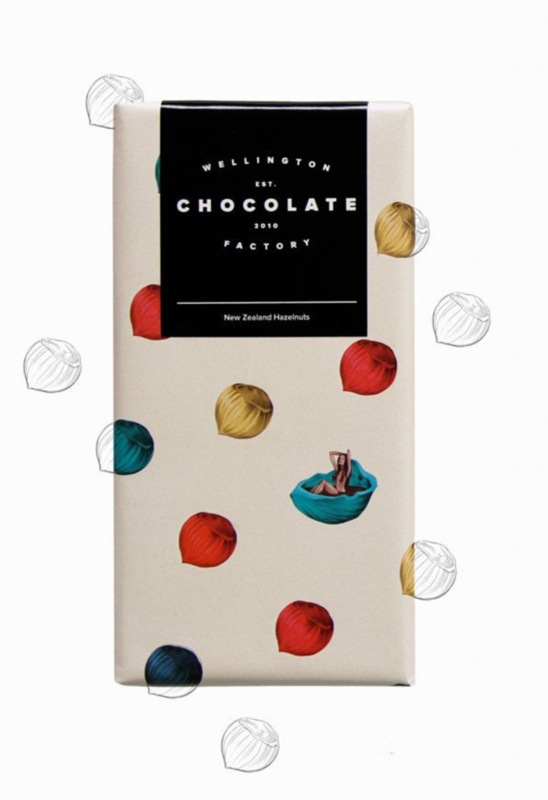 We are not judging the product based on its nutrition but based on the emotions that the packaging design evokes. As you can tell, packaging design nowadays plays a significant role in our lives. Gone are the days that packaging used to only seal and keep food safe. Today it is much more than that. 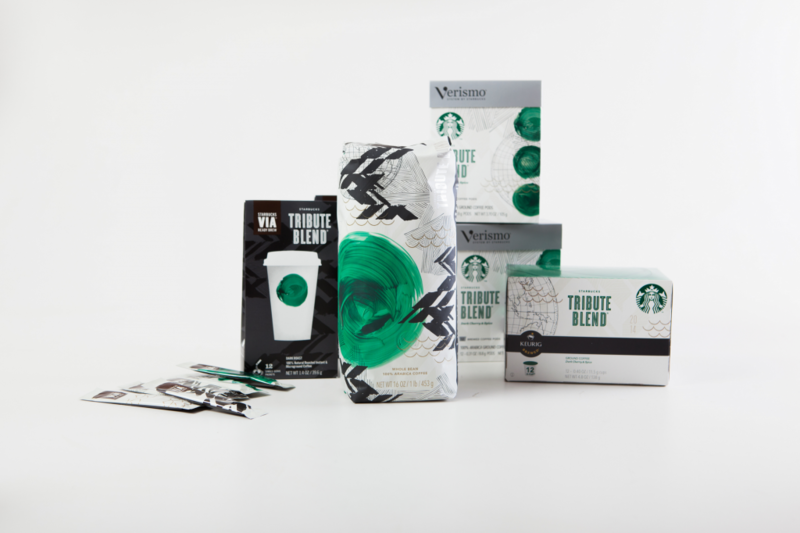 Successful packaging not only has to stand out from the shelf in a supermarket, it needs to fit nicely into people’s homes as well – it builds trust between the product and the consumer. It needs to be pretty and eye-catching, but also functional. 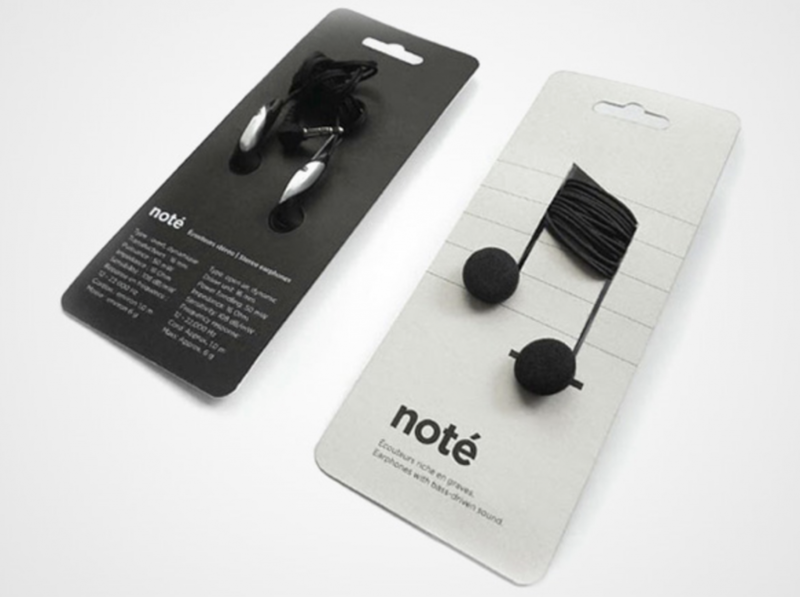 Let’s see some examples of the world’s great packaging design. Do you think they include all the above? 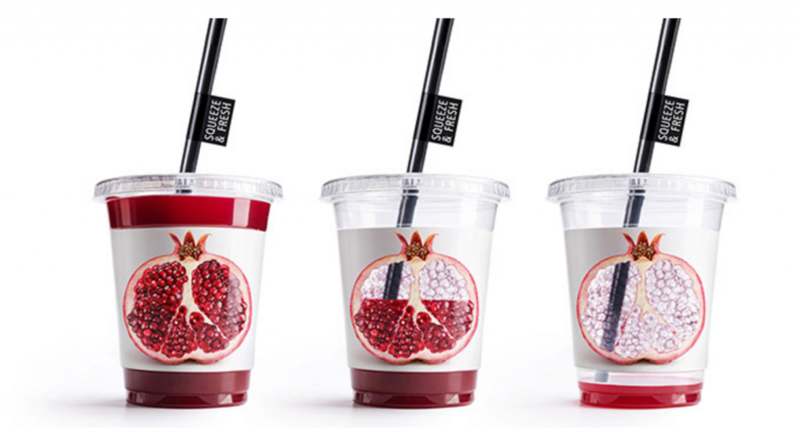 The label of the juice cup is simple but dynamic and it acts with you when you use it. Designed by Angelina Pischikova and line illustrations by Anna Orlovskaya. 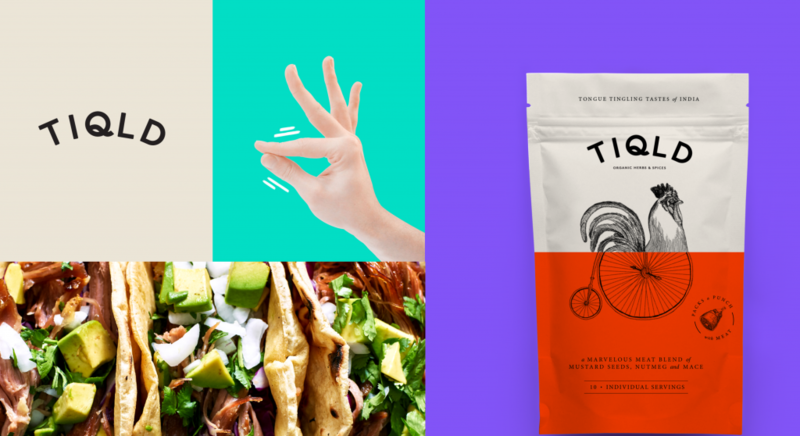 TIQLD’s packaging visualises the story that accompanies the spice blend. 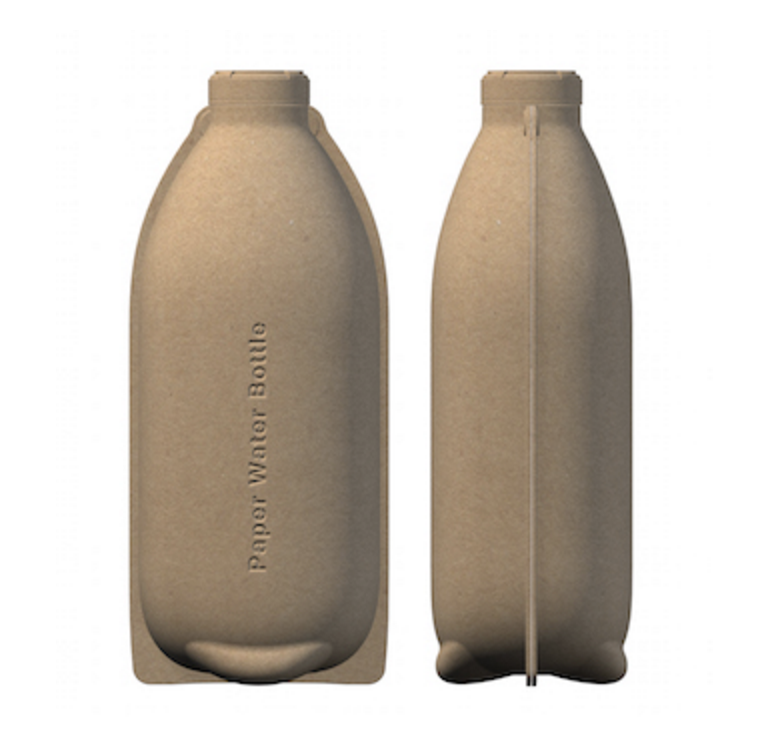 Paper Water Bottle is a premier pulp packaging company that combines best-in-class strategic assessment and in-house design with the technical scope needed to achieve successful production. See more. 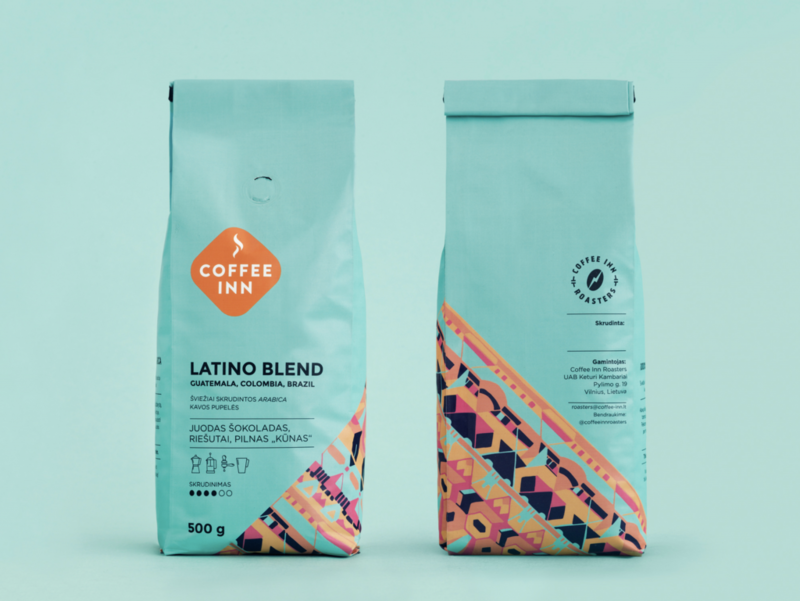 The majority of packaging uses curved fonts and smooth shapes, as humans are more familiar with soft contours rather than angular and sharp shapes. In fact, an experiment by the marketing psychologist Louis Cheskin back in the 1930s showed that 80% of people preferred a design with circles rather than triangles. What happens though when packaging serves all the above fields, but not the environment? This is the biggest challenge that a designer needs to face. Almost all packaging will leave some form of waste, either it is plastic, glass or paper. It’s our duty to create designs that will have the least possible impact on the environment. As Derek Parker said, “Design is a journey of discovery”.